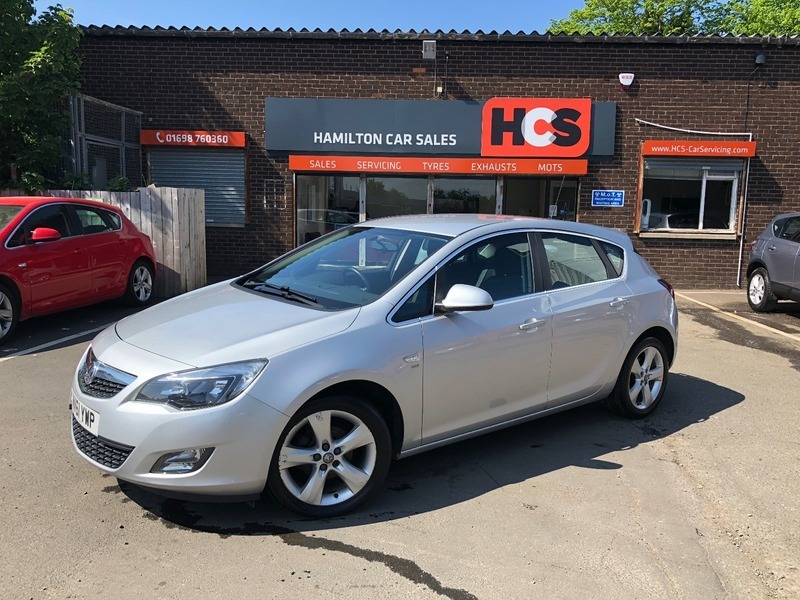 Vauxhall Astra 1.6 i VVT 16v SRi 5dr - £5,300 & finance available. LOVELY EXAMPLE!! This car is in very good condition inside & out, drives very well and is mechanically sound., We supply the car with 1 year MOT (with no advisories), 1 year Parts & Labour warranty & 1 years AA Cover, all to give you peace of mind.